“We have walked away from our friendship at least four times.” This is what happens when you’ve known your business partner since your first year of high school in 1993. 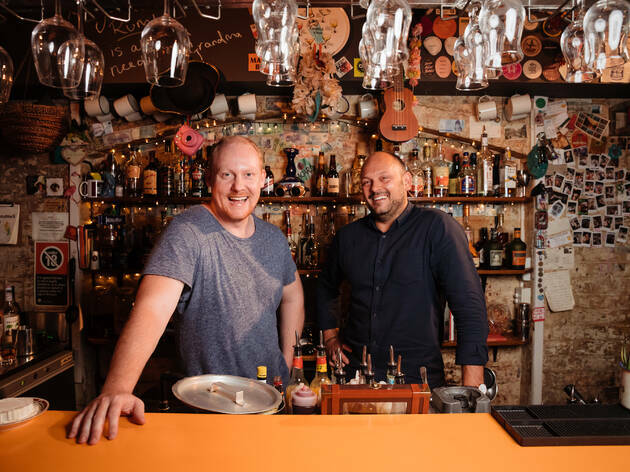 But for all the dire warnings about avoiding friends and family in business, James Bradey and Warren Burns of Liquid and Larder believe there’s something to be said for opening a bar with your best mate. “Hospitality is quite a hard industry, so it helps having somebody you can get drunk with, have a laugh, share the workload – someone you can go through the ups and downs with,” says Bradey. “We had no money. We ate bread, and winged the rest. We opened on December 10, 2010, and by April we were making money. We were working 100 hours a week, cracking beers at 2am and eating yet another jaffle for dinner. We just thought life was amazing,” says Burns. Six months into Grandma’s, tempers were frayed from working in such close quarters, but it was smooth sailing in comparison to opening venue number two. They had ice in the machine and staff on the roster of the Wild Rover when the licencing freeze hit Sydney in the wake of the death of one-punch victim Thomas Kelly. It would take a further nine months to get the doors open on Sydney’s beloved hidden Irish whiskey den in Surry Hills. Adaptability is what has allowed this group to weather the storm of Sydney’s changeable hospitality scene – they never trot out the same idea twice. Wilhelmina’s was a small bar foray into the suburbs, followed by a burger joint next door (thumbs up for free soft serve cones). But the siren song of city life called, and their fifth venture has taken them back underground to establish Bistecca, a bar and dining room dedicated to Florence’s famously huge T-bone steaks. They’re behind some of the city’s longest serving and hardest loved venues, but it’s not just venues that this team has contributed to the city – bartending heavyweights like Paige Aubort, Lewis Jaffrey, Josh Ng and Dre Walters all cut their teeth in Grandma’s - she’s the matriarch of a particularly impressive branch of the bartending family tree. 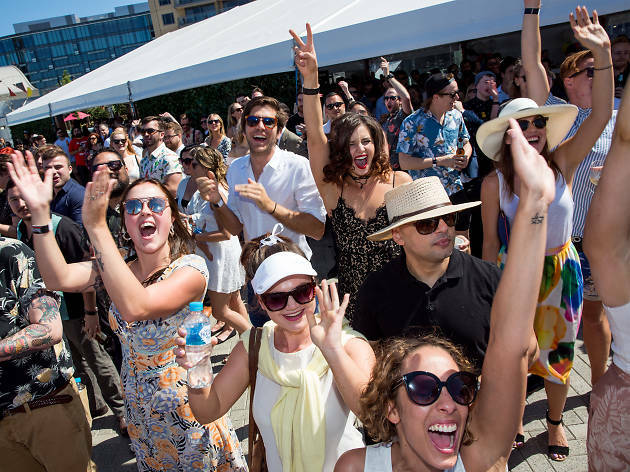 What began as a sweet ride on the wave of Sydney’s small bar revolution morphed into a roller coaster of changing laws and demands. 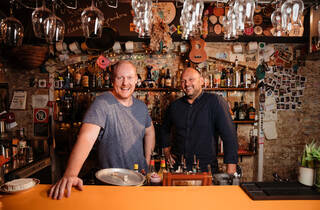 But Liquor and Larder have endured to become an essential part of the fabric of Sydney’s bar scene. The only question that’s remaining is: what’s in store for venue number six? All the best cocktail bars, wine merchants, neighbourhood boltholes, party palaces and snack suppliers that took out the top gongs at this year's Time Out Sydney Bar Awards.